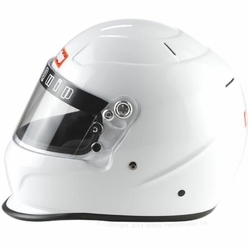 Every helmet that we sell is Snell 2010 - Snell 2015 Homologation (SA2010 & SA2015) Standard Approved! 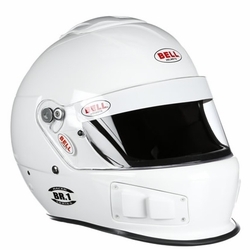 We also have many Bell helmets that also meet •	FIA8859-2015 Homologation Standard. 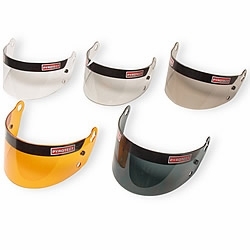 At Wesco, your safety is our top priority. 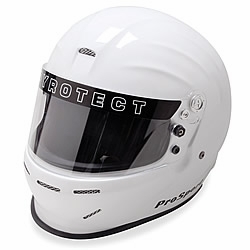 Just click on our links below to choose the perfect auto racing helmet for you. 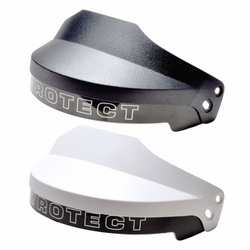 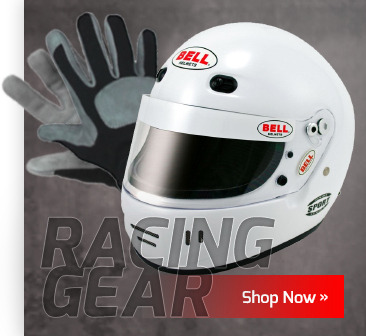 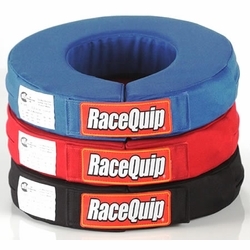 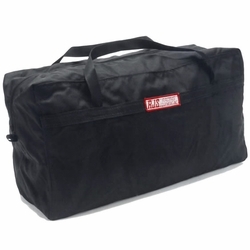 Choose from Bell, Racequip or Pyrotect helmets, our helmet accessories and helmet bags below.